About this site… – …it's all about Studio Cycling! Welcome to FOR THE RIDE INSIDE! This site is home to my collection of music playlists and other resources for anyone interested in Indoor Cycling / Spinning®. To help you navigate the content here, just use the MENU link above. Browse my music playlists, feedback, class schedules, articles and other related web resources. Many playlist blog posts include links to iTunes, Spotify® and featured videos on YouTube or Vimeo. Thanks for looking…please comment, follow, share and return. Thank you for featuring Jonathon’s Fitness as a preferred Spinning playlist site! I appreciate it! Steve, you have GREAT playlists! Thank you for making, and sharing them! Steve, I am new to this way of doing things. I downloaded Spotify Premium. Now what? Can I download and keep the spin playlists? Sure…you can copy anything you want from my posts! wow!! what a super generous spirit. thanks for sharing your lists, they are great! I Love the idea of the “LIVE” music playlists !! I have been following and checking your playlists for a while ~ Just now getting around to signing in and updating some stuff. I am spin instructor as well ~ Thanks for sharing ! I love “HAPPY 094”. Quite a few songs that I have never heard and going to download and use for tomorrow’s class. Thanks for sharing your playlists. Thanks so much Sherri! Have a great week. Unbelievable playlists! 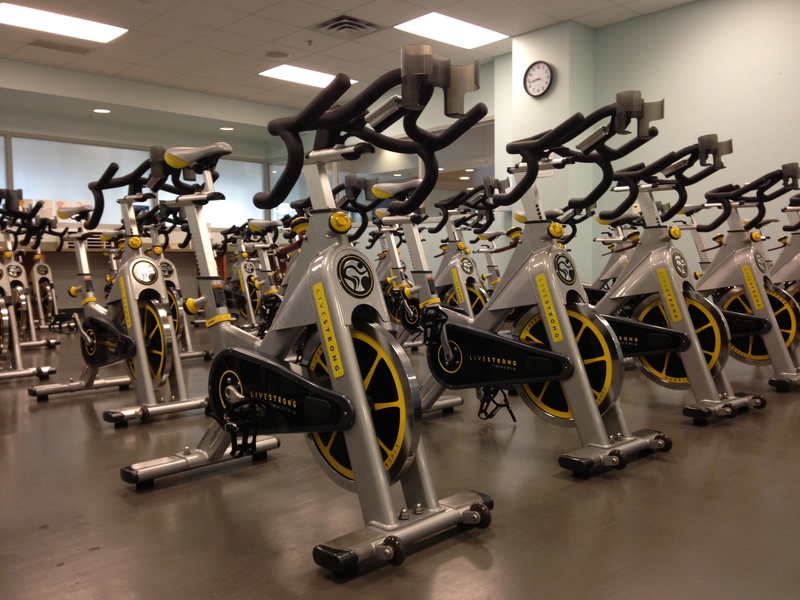 A total lifesaver and new inspiration for all spinning advocates. Keep it up! Thanks Jenn for following…and the feedback. Great to be a lifesaver! Thank you…have a great class! ENJOY THE RIDE. Chris is a great resource, has a good ear for music and great ride profiles. Visit again soon…though I won’t have any updated post for a few weeks yet. Seated Flat with Sprints on a Hill (15/15/30′s). I don’t understand the 15/15/30’s. Thanks for your help – great play lists! There are 3 uphill sprinting segments. 1st one is ~15 seconds, 2nd also 15 seconds…3rd is 30 seconds long. Hey…I remember you! Hope you are well. You, Tamera and I share something in common! Thanks for the note. Take care. Really enjoy your blog. Lots of great music and profile ideas and the layout itself is just beautiful. It’s evident you really love what you do! Thank you so much for putting in all the time and for sharing your rides with the rest of us. Steve, i’m yours biggest fan…congratulations for the quality of yours soundtracks!!! A big thanks from Michigan, USA to you in Brazil. Keep on Spinning! Good post. I certwinly appreciate this site. Keep it up! Hi Steve, loving your playlists, last week I used Fire n Gold and I would like to use the Valentines profile in tomorrows class. My question is – what is 3 pairs, 1 triple and 1 quad? – this is for standing hill with seated pick ups. I have never heard of it before and tried to google it lol. Thanks for the note…Awesome. There are 5 times in the track where you hear GET IT ON. The first 3 times there are two lines, the 4th time 3 lines and 5th time 4 lines. For the duration its a series of 2,3 or 4 quick surges in the saddle. Send some LOVE ❤️ down under, and jealous of your Summer as we are in the worst part of our Winter in Michigan. Cheers Steve! Thanks for your speedy reply and clarification – yep it’s beautiful here at the moment 😎😊 well most of the year. We live Western Aust, Perth.